The Rotary Club of Welland invests in many international service projects that help to improve the quality of life for children, families and communities. 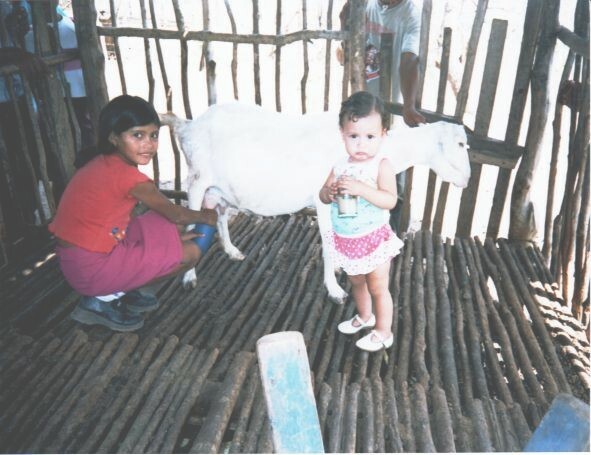 Investment in Nicaragua in partnership with the local Rotary Club and the Providenco organization to supply 14 villages with a Nanny and a Billy Goat. The Rotary Club of Welland is dedicated not only to supporting local initiatives but also in providing support and investment internationally. Click here to see Economic Development impact through Welland Rotary Club financial investments throughout the years. Click here to view a complete overview of some of our most recent International Service Projects.